Administrative Professionals Day (AKA Secretaries Day) is the time when those in charge show appreciation to their staff for all they do to keep everything running smoothly. Let's face it, without a good team behind you it would not be business as usual! 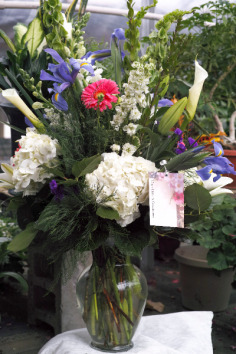 Let us deliver the best in administrative professionals day gifts to your staff -- from beautiful flowers to gift baskets filled with yummy snacks, you can't go wrong with ORGAN FLORIST & GREENHOUSES! Sometimes the best way to show your boss just how much you appreciate their fine leadership is by sending flowers. 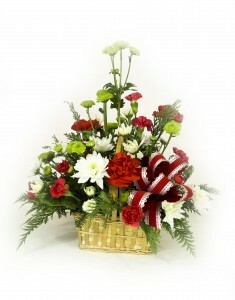 With a National Boss Day gift of flowers from ORGAN FLORIST & GREENHOUSES, your boss will know exactly how you feel. Everyone wants a raise. 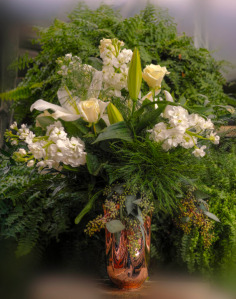 Raise your boss's spirits this Boss Day with one of the many colorful flower arrangements from ORGAN FLORIST & GREENHOUSES in Vincennes, IN. Organ's has been working Valentine's Day Magic for 65 years. Whether it's a traditional bouquet of Red Roses, an Artistic Arrangement, or Cute little Valentine Flowers Basket, we've got it! And a great deal more. 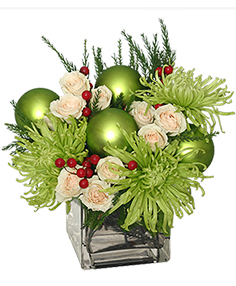 Blooming Plants, Planters, Candy, and Valentine Silk Arrangements - lot's to choose from to send something really special to your Valentine. Organ Florist and Greenhouses - Beautiful Flowers since 1949. What better way to celebrate Easter than with the candy-colors of springtime? Think you're too old for an Easter basket? Think again! Order a lush basket of Easter flowers from ORGAN FLORIST & GREENHOUSES for yourself or any bunny who needs a little pick-me-up! Whether your style is bright and cheery gerbera dasies, or powdery pastel lilies, this Vincennes florist has you covered!